Born at Servicetown, Peter Fryar attended Ballarat Teachers' College in 1949. Except for three years in Melbourne, his entire professional life was spent at Ballarat. Peter Fryar was appointed to the staff of Ballarat Teachers' College in 1967, where he remained throughout a number of name chanced included State College of Victoria, Ballarat Institute of Technology and Ballarat College of Advanced Education. In 1973 Peter Fryar was appointed Head of the Physical Education Faculty of the new State College of Victoria (Ballarat). 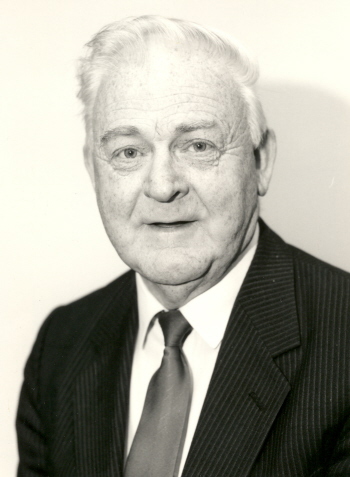 In 1980 he was appointed Dean of the faculty of Human Studies at Ballarat College of Advanced Education (BCAE). This faculty included Physical Education, Recreation, Humanities, Social Sciences, Nursing and Librarianship. Peter Fryar became Deputy Director of BCAE in 1987, and retired in February 1989. From 1979 to 1986 Peter Fryar was President of the Australian Council for Health, Physical Education and Recreation. He was made a fellow of that organisation in 1982.